Trademark Registration Cuba is the hottest IP law topic in the Americas and we are among the leaders in this matter since 2015. 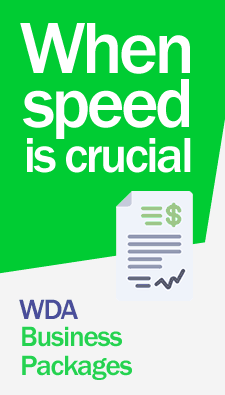 Register your trademarks in Cuba through WDALAW and have the peace of mind that comes with choosing the best firm. Our lawyers will register your trademarks with customized assistance 365 days a year. Contact us now! Cuba is a signatory member to the Madrid Protocol, the Paris Convention, Patent Cooperation Treaty, among others global Intellectual Property protection treaties sponsored by World Trade Commerce. 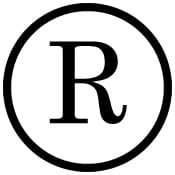 Trademarks are granted for 10 years, proof of use is not necessary for granting original registration or renewal; however, third-party could lodge a cancellation action based on non-use after three (3) years from registration. *ACCURATE DESCRIPTION OF GOODS OR SERVICES IN ACCORDANCE TO THE *8TH EDITION OF THE INTERNATIONAL CLASSIFICATION OF NICE. The registration process may take up to 18 months to be completed. For more information on how to register trademarks and patents in Cuba with the help of our lawyers, as well as fees and costs. Contact us now!